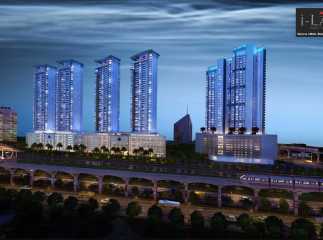 Wadala is a prime suburb in Mumbai that is near to Matunga, Sewri, and Dadar. It is considered to be the centre of the city with salt pans and Thane creeks lying on its western side. The area is well-connected via road and rail and houses a large bus depot and metro rail connectivity to other important places in and around the city. 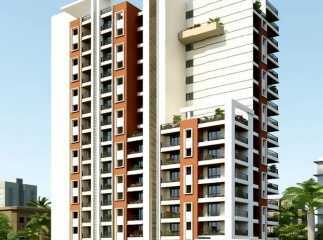 With many other points to its benefit, the property in Wadala, Mumbai has become a hotspot for investment. · Firstly, the extensive connectivity to all parts of the city is the biggest wow factor. It is connected to places like BKC, Parel, Colaba, New Bombay, and the Airport and thus saves on your daily commuting time. Strategically located, it will have immense benefits from his connectivity across MMR. · It has plenty of social and civic amenities like schools, colleges, hospitals, etc. which offer you a smooth lifestyle. · The area offers ample entertainment and recreational options. It is a home to the largest IMAX dome theatre, attracting both the younger and modern generations. 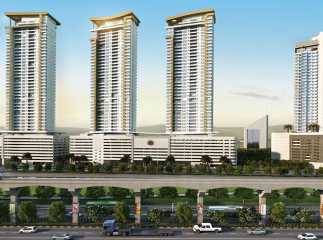 · The well-planned, safe and secure group housing projects make the area a lucrative residential destination. 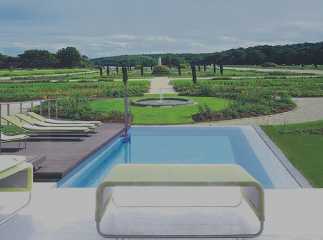 One can easily find many options for rental purposes also. There are many options available for 2/3 BHK flats at comparatively reasonable prices and stashed with exclusive facilities. You can get quality constructions that enhance your living standards at very affordable rates. · Many bankers, corporate professionals, businessmen, etc. are buying properties here so it becomes an advantage to live in the community of like-minded people in order to enjoy high living standards, better socializing, and a better living environment. · The multitude of launches in Wadala in the premium segment will lead to a considerable price appreciation in the property over here. 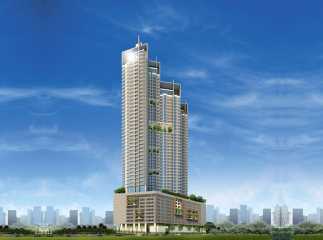 So, for those who are looking for a property in Mumbai, Wadala is a good option to check out. 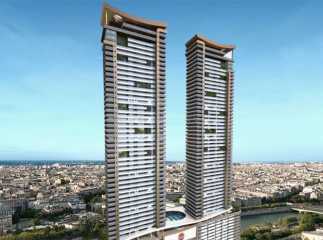 Some of the remarkable developments in this area are The Baya Grove, Ajmera Aeon, Ajmera Zeon, Lodha New Cuffe Parade, etc.